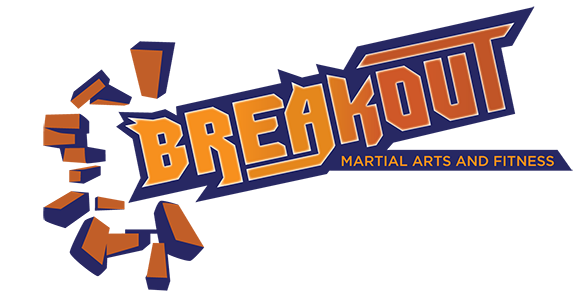 Breakout Martial Arts & Fitness is dedicated to teaching quality martial arts, self-defense, and general fitness to students in Pittsboro and the greater Chatham County area. We use traditional martial arts in a way that is relevant in society today, but we go further to emphasize street-based self-defense applications and how to adapt the techniques to various situations. Our main curriculum focuses on Taekwondo and Yu Shin HapGi Mu Yae, a branch of Hapkido and a weapons addition of Escrima (Filipino Stick Fighting), Bo Staff, and Nunchaku. And while your kids are working out, you can too! Contact us today for more information! 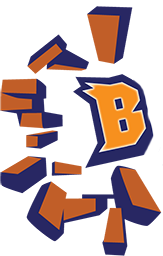 David Yannuzzo is the owner and head instructor at Breakout Martial Arts with over a decade of martial arts and teaching experience. 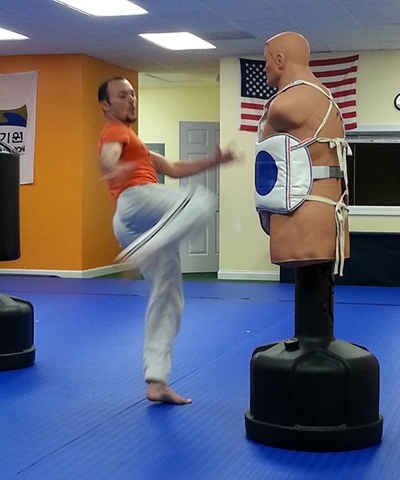 Instructor David holds the rank of 3rd-degree black belt in Taekwondo and a 2nd-degree black belt in Hapkido. He also has training in various other martial arts including Kickboxing, Vale Tudo, Brazillian Jiu-Jitsu, Kung-Fu, and Judo. Carole Sanders has been working with children and their parents for over 20 years in multiple roles. She has organized a Mother’s of Preschool program, started a reading time at the Library for toddlers, and taught preschool at Pittsboro Baptist Church for 5 years. 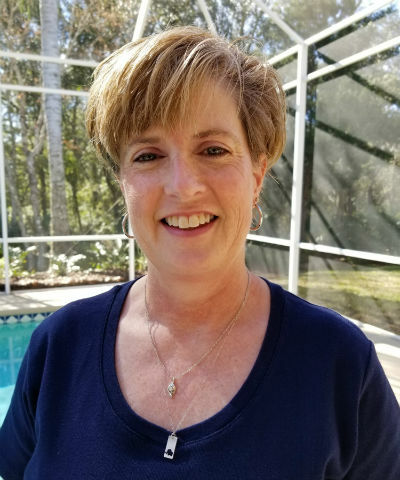 Currently, Carole teaches at Haw River Christian Academy (HRCA) in addition to her role at Breakout Martial Arts; at HRCA she has worked with kids from 4 years old to 9th grade. Lisa Thomas is a Certified Fitness & Nutrition Coach with over 24+ years’ experience in the industry. 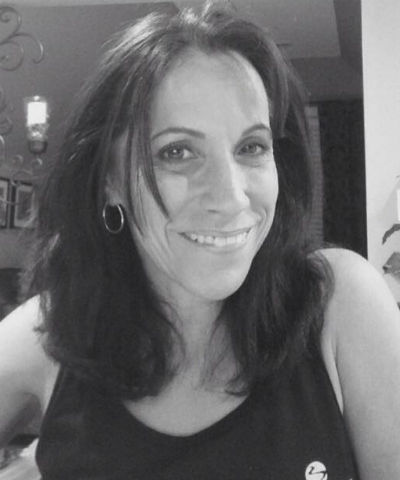 She is the Owner of Tumblin’ Tots Inc. (a preschool gymnastics/fitness company) where she has shared her love for fitness with children as young as 18 months old since 1995. Lisa and her husband, Travis, of 38 years share 2 children and 6 grandkids…..they want to be healthy role models to others by living a very active lifestyle. She believes in making Fitness FUN by coaching a variety of formats including Boot Camp style workouts at local gyms online! Dana Schouten is a homeschooling mom of four and martial arts enthusiast who teaches barre classes at Breakout. She lives and works on a family farm near Pittsboro and loves exploring the outdoors. Dana is very excited to share her love of adventure and fitness with your kids this summer!